I popped in today to share very happy news with you. 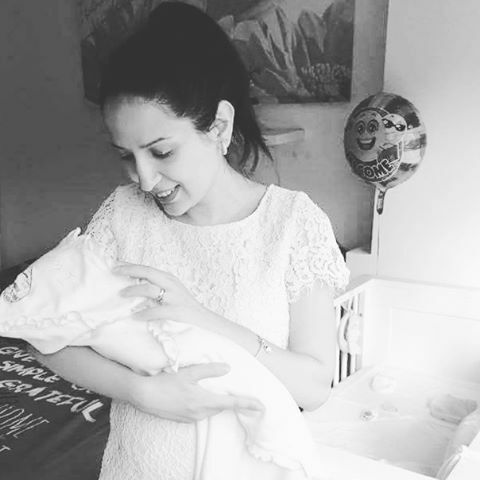 My little angel – Mila is born! She is almost three weeks old. She is such a cutie-pie 🙂 We are incredibly happy to welcome her in our family. A baby is truly the best gift life has to offer! As you know I live in the Netherlands and below are two typical “Dutch things” you do when the baby is born.